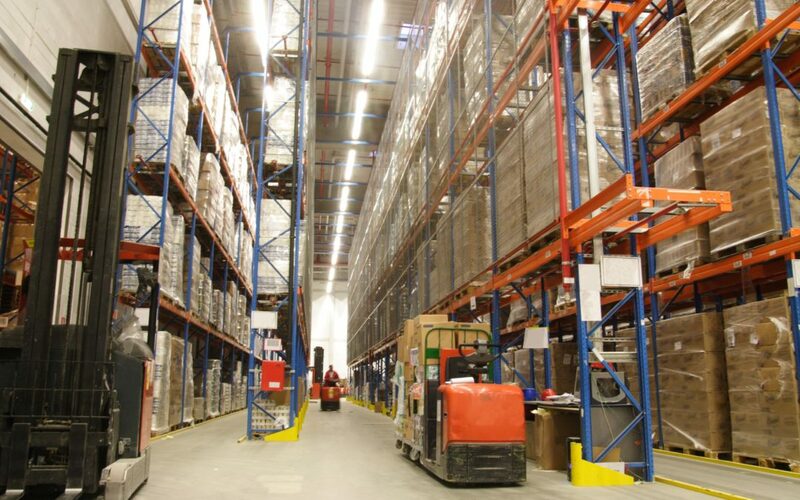 Many warehouses are becoming distribution centers. Rather than just storing your products, chances are people come to your warehouse to pick them up. If you have clients and potential partners coming to your warehouse, you already know that regular cleaning is a must in order to make a good first impression. It also shows the people with whom you work that you are serious about your business. However, at Integrated Maintenance Solutions in Connecticut, we know that there are some other benefits to making sure that your warehouse is cleaned on a regular schedule. A good commercial cleaning service will help you improve your efficiency. When things are neat and orderly, it becomes easier for your employees to find what they are looking for. They also won’t have to worry about where they step on the floor. When things are clean, they tend to remain clean. No one wants to be the first person to dirty a gleaming floor. When your company management agrees that paying for commercial cleaning services is a good idea, they show the employees that management values a clean workplace. For many employees, that means that management values the business and the people that work there. When management takes pride in the work done at the warehouse, employees will take pride in their work. They will work more productively as they understand their work is important. There are certain regulations that your warehouse must meet when you consider cleanliness guidelines. A commercial cleaning service in CT will help you meet those regulatory requirements. However, what is more important is that regular cleaning creates a healthier atmosphere. Dust can cause breathing issues and trigger asthma. Warehouses may also attract mice and other vermin that carry diseases. Keeping it clean helps limit the opportunity for these creatures to flourish. By improving the atmosphere, you will be helping keep your employees healthier. That means fewer sick days and more time for your best employees at their best positions.